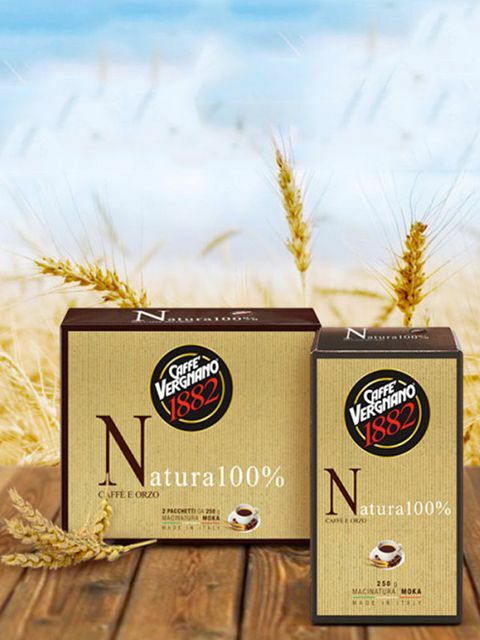 A blend that combines prestigious coffee blends and roasted barley to create a tasty beverage poor in caffeine. 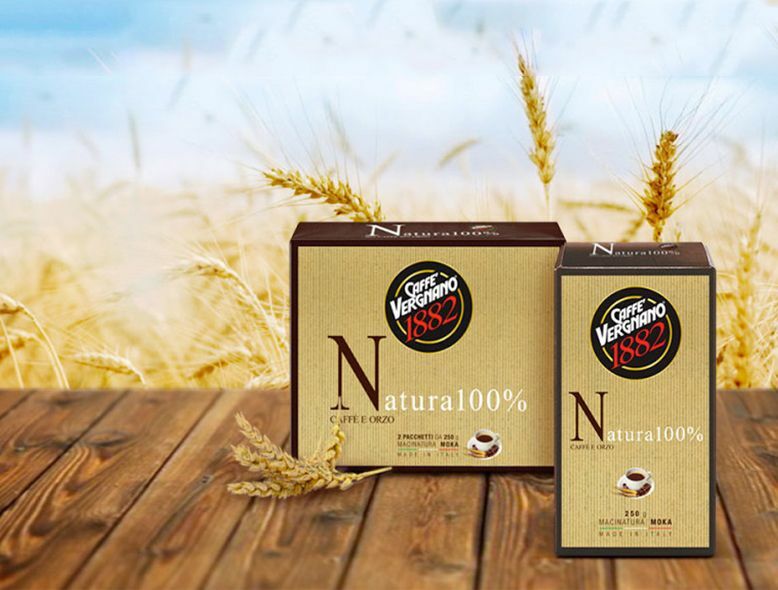 Natura is made up of prestigious coffee and roasted barley. Created for those looking for a tasty beverage with very little caffeine, it is perfect at breakfast and the best way to enjoy a good cup of coffee, without feeling guilty.